For the eighth year in a row, all the goats in the Bramblestone Farm herd have tested negative for small ruminant diseases! 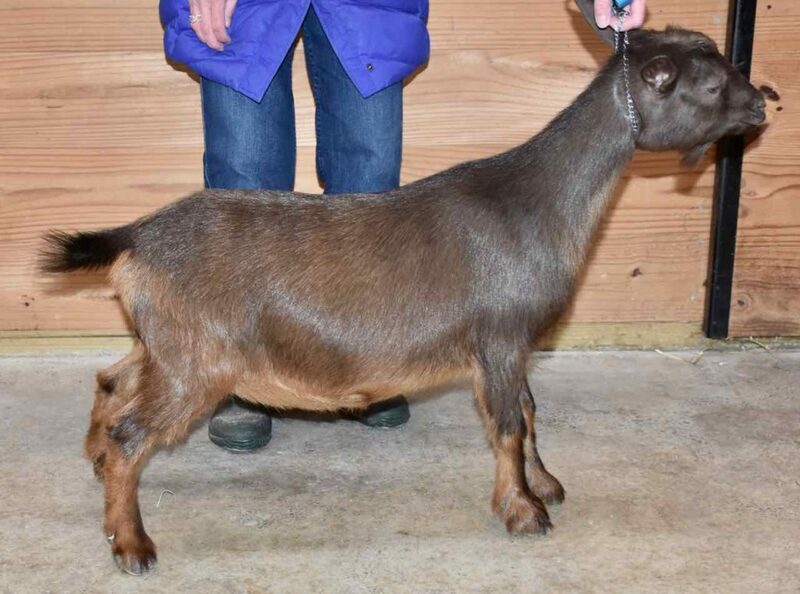 We test all goats to make sure they’re negative for small ruminant diseases before they ever come to Bramblestone Farm (or test the babies parents if a goat kid is too young to be tested). And, we also test the entire adult herd yearly to make sure that everyone is still disease free. It makes us SO HAPPY when the herd again tests negative! 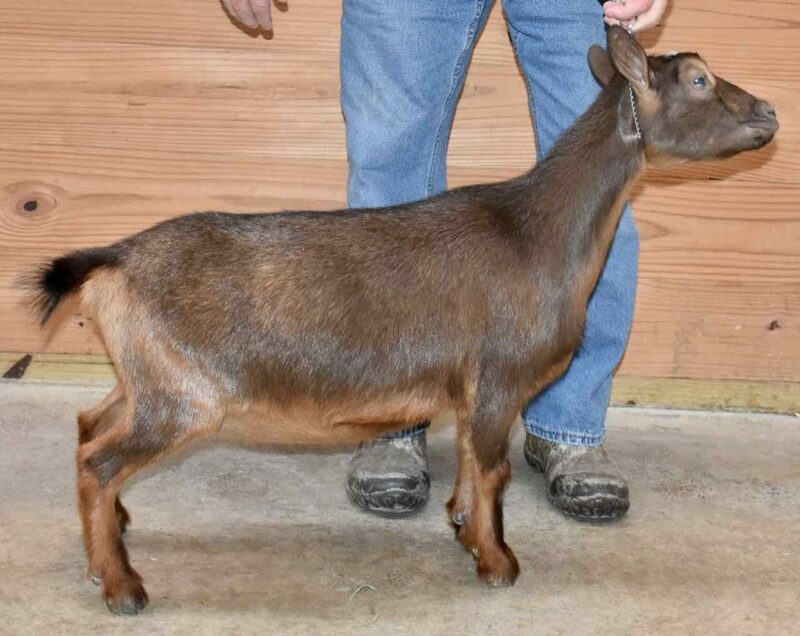 It’s important to us that anyone getting adult goats or kids from our farm know that their goats are disease free, so we always provide a copy of the goat’s (or the kid’s parents) test results to the new owner when we sell an adult or kid. Kidding season is coming up (here’s our Kidding Schedule) so read on to find out why we’re always so thrilled to get negative results back, and why it’s so important to keep your herd disease free. 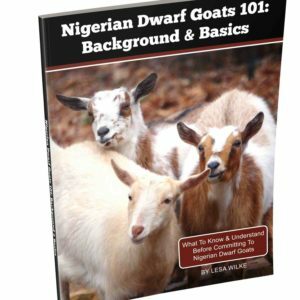 There are five very serious (fatal) diseases that can infect goats, and that can be transmitted through an entire herd by bringing in just one infected goat. 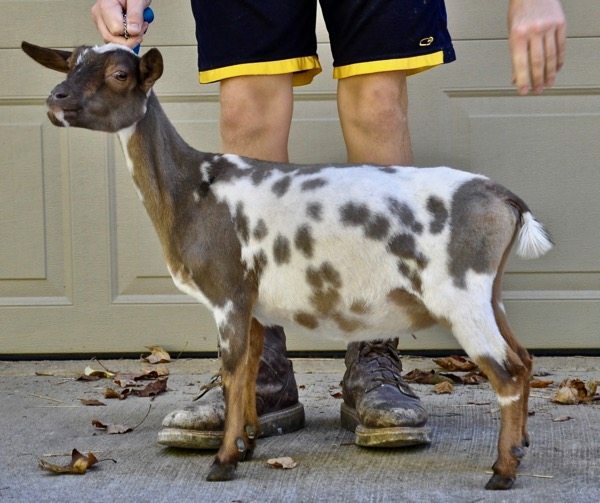 That’s why it’s very important to buy goats from reputable sources that can demonstrate that they have herd free of the small ruminant diseases. We try to maintain a “closed herd” as much as possible, but occasionally need to bring in a new goat. 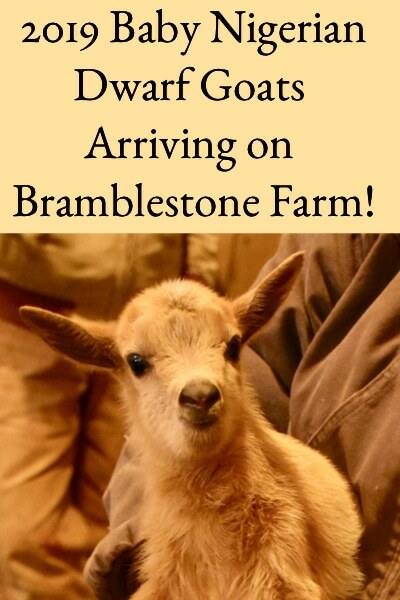 Before bringing any goat to Bramblestone Farm, we insist that the breeders provide evidence of a disease-free herd, and each adult goat is tested to ensure that they are negative for CAE, CL, TB, Brucellosis, and Johne’s. For very young goats that would likely test negative for any disease anyway (too young to test positive), we ensure that the dam and sire have been tested and are negative before we bring the kid to the farm. We also regularly test the entire Bramblestone herd to ensure they are disease-free, and the latest results (test results 12/21/18) were all negative again! The diseases we’re concerned about and why are briefly described below. 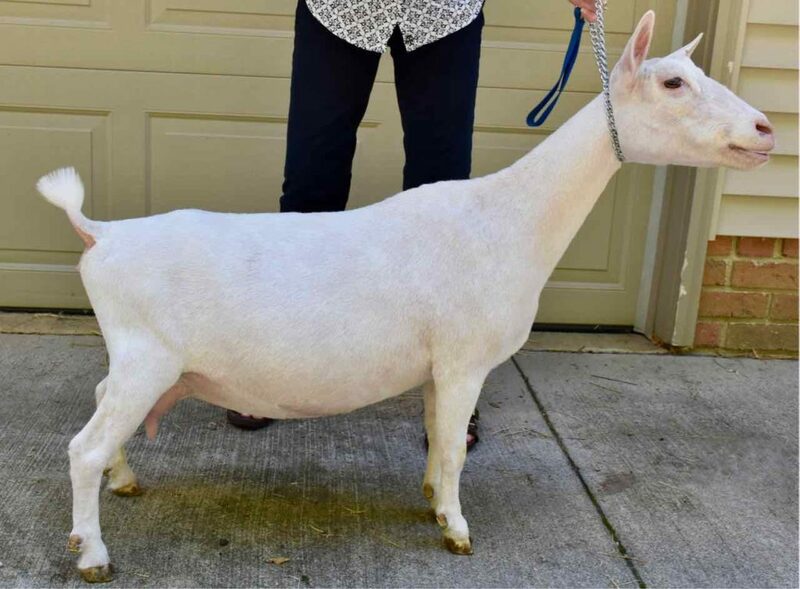 CAEV is a lentivirus, from the same family as the human HIV virus, and there are forms of the disease that affect both goats and sheep (together they are referred to as small ruminant lentiviruses (SLRV)). 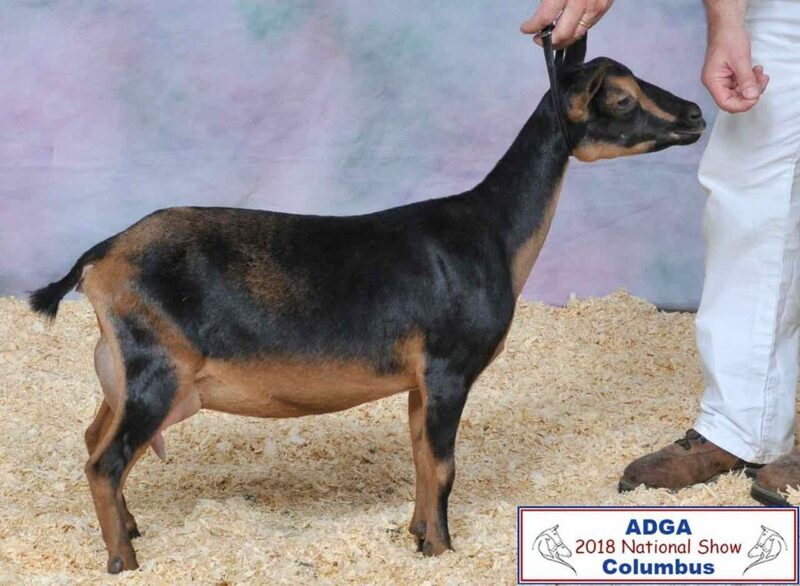 It’s estimated that around 25% of the goats in the US are infected with this disease, and if it becomes active the goat will exhibit any or all of five illnesses (arthritis, encephalitis, pneumonia, mastitis, and weight loss) until death. 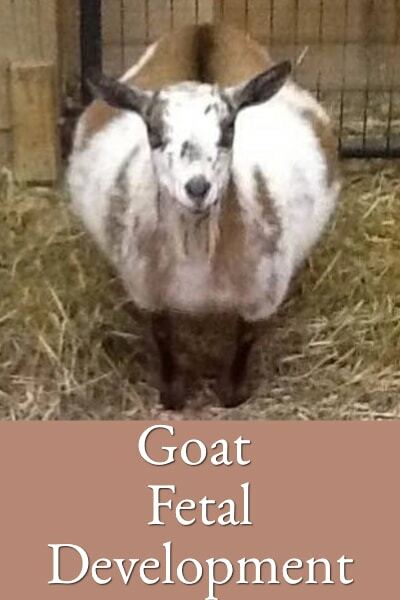 Some goats that contract the disease never show signs of illness but are carriers of the disease for life. CAEV is carried in the white blood cells, so it’s transmitted by body fluids. 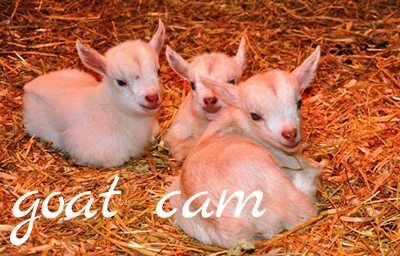 It’s spread from dams to kids through colostrum and milk, and by contact between positive and negative goats, milk in milking equipment, and clippers. Contact with sheep can also be a source of the disease. 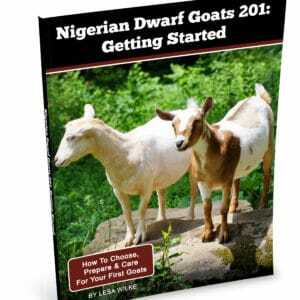 Most goats contract the disease when they are quite young, and develop the disease months or years later. In young goats, testing for the disease is not generally reliable until 4 – 6 months of age. Blood testing is the most common method used for detecting CAEV, and a true positive means the goat is infected with CAEV. No cure has been developed for CAEV. 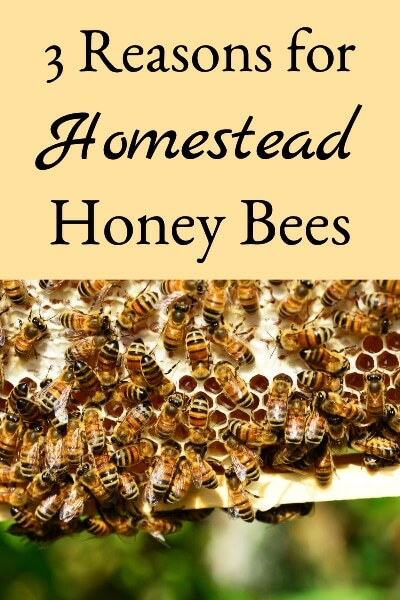 This chronic disease also has no known cure and causes internal and external abscesses to form in the lymph nodes, and leads to wasting, coughing, mastitis, respiratory, and neurological problems. 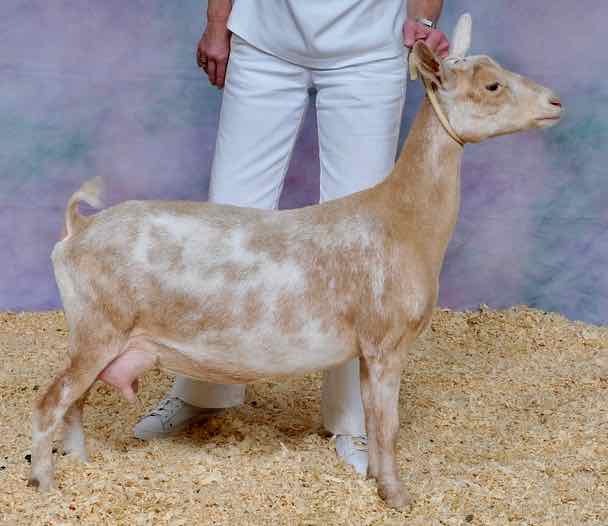 The disease is highly contagious and enters the goat through wounds or mucous membranes. It can take two to six months for an abscess to appear, and the disease is spread when the abscess bursts and another goat contacts the bacteria. Once CL gets into the soil, it’s extremely difficult to eradicate because it can survive for long periods of time and spread via fencing, forage, clippers, straw, and hay. 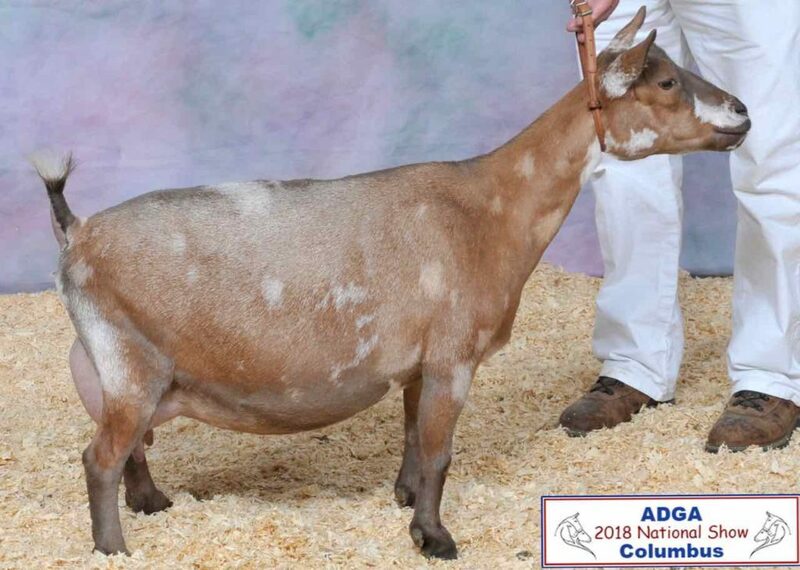 Because CL is so contagious, a positive goat can spread the disease from internal abscesses (even though there are no externally open abscesses), and it can pass to humans (although this has rarely been documented); it’s often recommended that any CL positive animal be culled. There is a blood test for CL, and there are also two vaccines for CL. The vaccine will do nothing for a goat that already has the disease; also, once vaccinated against CL, because the vaccine contains the bacterium, the goat will test positive for CL. This is another fatal disease that affects the intestinal tract (it’s pronounced “yo-nees”). It has a long incubation period and can be hard to detect – the only symptom may be weight loss while still eating well. The disease is spread through body fluids, and also can be transmitted from cattle (many dairy cow herds are known to be infected). 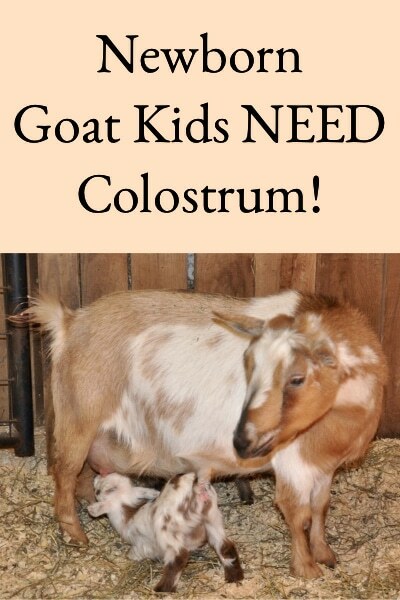 Goat kids can get Johne’s from drinking cow colostrum or milk, and even pasteurizing it does not guarantee that it won’t be transmitted through the milk. Johne’s can be detected by blood test, but there’s no known treatment for the disease. We used to also test the entire herd for Brucellosis and Tuberculosis, but Ohio is a “certified free” state for those diseases so we no longer test our herd for these diseases. Any goat coming from a state that’s not certified disease-free for these two are still tested for them. 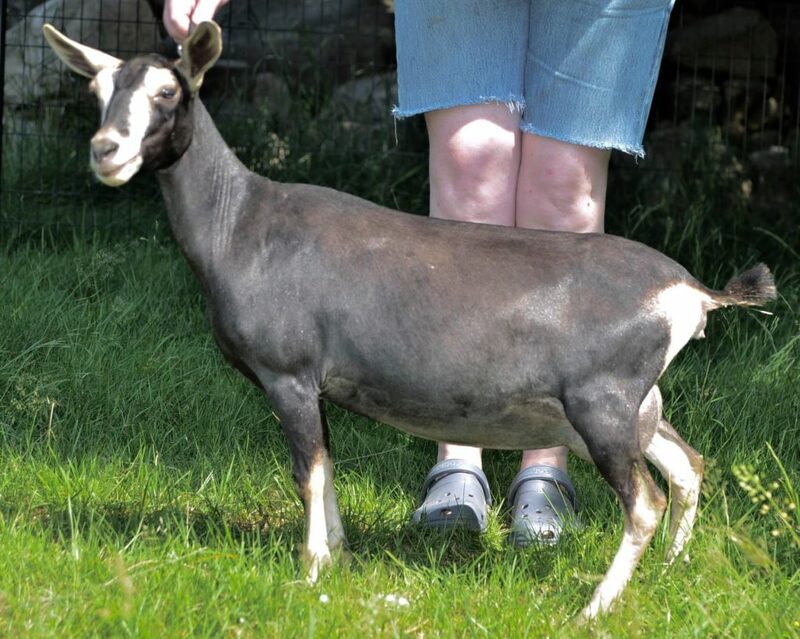 This disease is now rarely seen in the United States; however, is still fairly common in goats from Mexico. 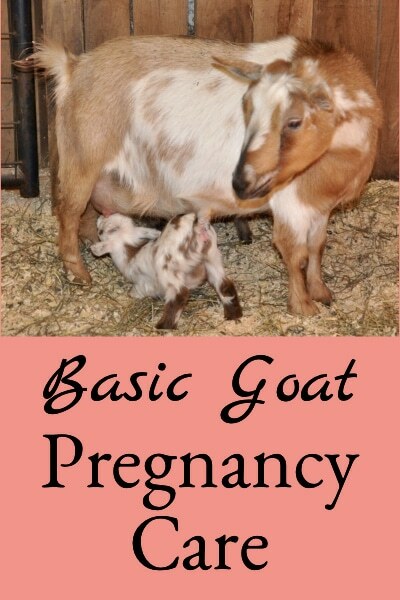 It causes abortions, retained placentas, weak kids, mastitis, and decreased milk production in goats. It’s spread through body fluids, and can also spread to humans through raw milk, unpasteurized dairy products, goat meat, and contact. In humans, the disease is called Malta Fever and causes fever, sweating, chills, headaches, joint pain, weakness, weight loss, nausea, and depression. Alabama, Alaska, Arizona, Arkansas, California, Colorado, Connecticut, Delaware, Florida, Georgia, Hawaii, Idaho, Illinois, Indiana, Iowa, Kansas, Kentucky, Louisiana, Maine, Maryland, Massachusetts, Michigan, Minnesota, Mississippi, Missouri, Montana, Nebraska, Nevada, New Hampshire, New Jersey, New Mexico, New York, North Carolina, North Dakota, Ohio, Oklahoma, Oregon, Pennsylvania, Puerto Rico, Rhode Island, South Carolina, South Dakota, Tennessee, Texas, Utah, Vermont, Virgin Islands, Virginia, Washington, West Virginia, Wisconsin, Wyoming. 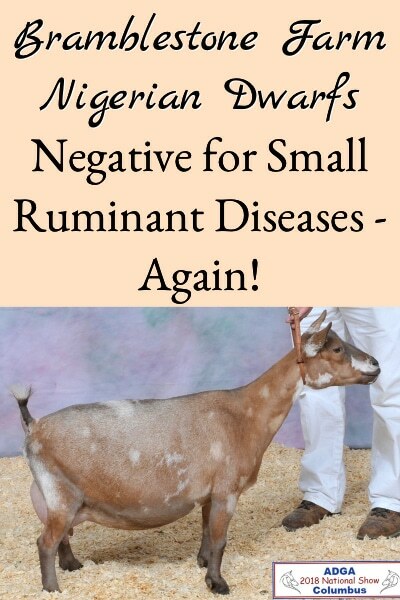 This disease is also rarely seen today in goats (goats are said to be highly resistant); however, because this disease can also be transmitted to humans through raw milk consumption, it’s important to verify that the herd is negative particularly if the goat milk is being consumed raw. (a) The following are accredited-free States: Alabama, Alaska, Arizona, Arkansas, California, Colorado, Connecticut, Delaware, Florida, Georgia, Hawaii, Idaho, Illinois, Indiana, Iowa, Kansas, Kentucky, Louisiana, Maine, Maryland, Massachusetts, Minnesota, Mississippi, Missouri, Montana, Nebraska, Nevada, New Hampshire, New Jersey, New Mexico, New York, North Carolina, North Dakota, Ohio, Oklahoma, Oregon, Pennsylvania, Puerto Rico, Rhode Island, South Carolina, South Dakota, Tennessee, Texas, Utah, Vermont, Virginia, the Virgin Islands of the United States, Washington, West Virginia, Wisconsin, and Wyoming. 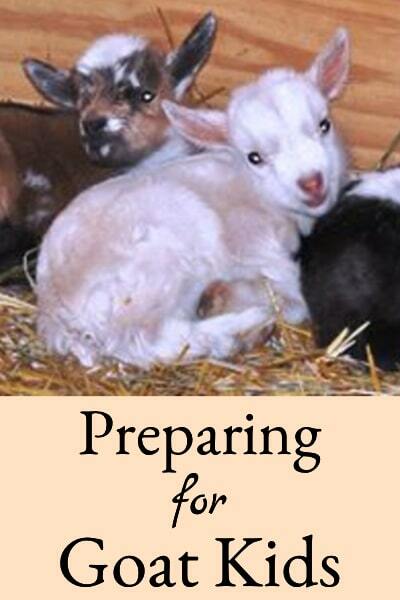 Testing new goats and the entire herd each year is costly and time-consuming; however, we’re much happier knowing that our goats are disease free, the kids we’ll be sending off are too (see the Kidding Schedule here), and the milk is safe.